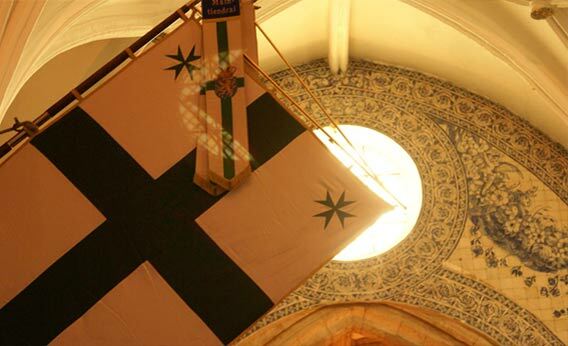 ORGANIZATION SPIRITUAL PROTECTORThe Military and Hospitaller Order of Saint Lazarus of Jerusalem was founded within the Catholic Church and is, from its origin, a religious community. It is currently composed of chaplains and lay people belonging to different ecclesial communities. Its spiritual vocation is to promote Christian unity. 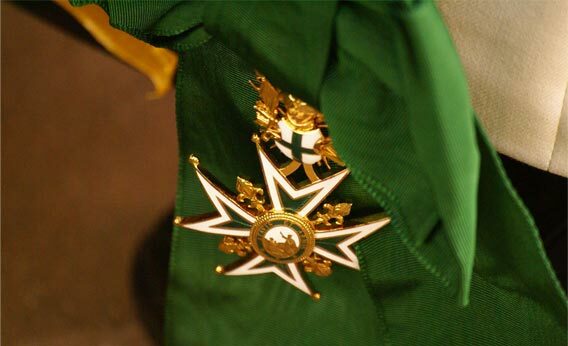 The legitimacy of the Order of Saint Lazarus had the spiritual guarantee of the Patriarchs of Jerusalem, both Greek and Latin rite, from its origin until 1255 and then it was confirmed by Pope Alexander IV in his Bull given at Naples 11 April 1255, and by successive Popes until the 19th century. This spiritual guarantee was granted by the Greek-Melkite Patriarchs from 1841 until 2005. 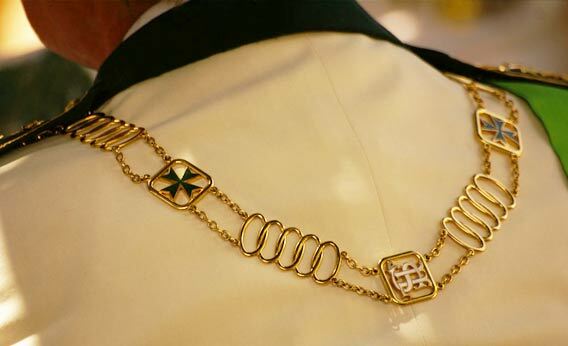 Since 2 February 2005 the spiritual protection of the Order has been provided by a high-ranking Catholic prelate solicited by the Grand Magistry. The Spiritual Protector is the guarantor of the spiritual legitimacy of the Order and its relationship with the Catholic Church in an ecumenical spirit. 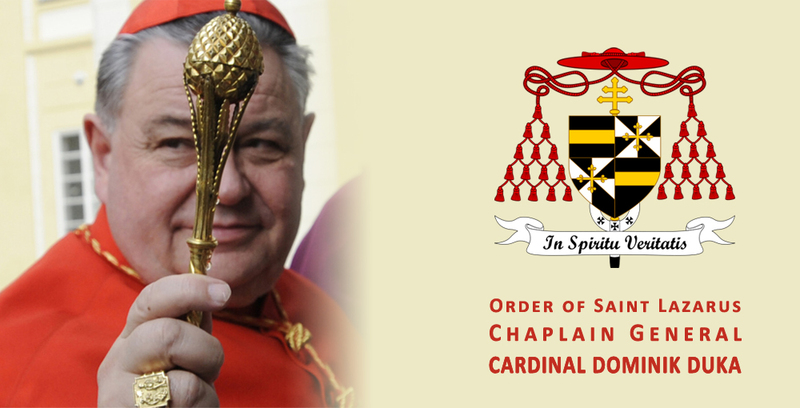 In succession to His Eminence Cardinal László Paskai, on September the 14th 2012, His Eminence Cardinal Duka became the highest moral and spiritual authority of the Order accepting the position of Chaplain General, pending the appointment of the next Spiritual Protector. 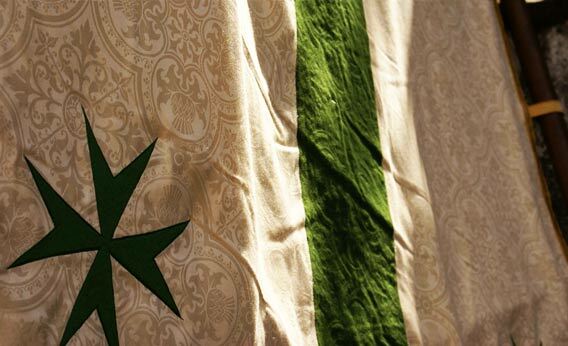 While retaining its characteristic of ecumenism, the Order reasserted with pride and honour its ties with the Catholic Church and rediscovered its historic spiritual protection. The Spiritual Protector is the guarantor of the spirituality of the Order, its members, its activities and decisions. He ensures the strict monitoring of the ecumenical character of the Order.